Fore! This fully furnished Fairways condo for sale at 351 South Wildwood Drive, Building 4, Unit 3 overlooks scenic Ozark Mountains and Thousand Hills golf course. My Ukrainian Queen and I used to live near by and we'd sneak over and walk the golf course in the early eve. Nothing better than beautiful sunsets, holding hands with my bride and watching the dog run free! 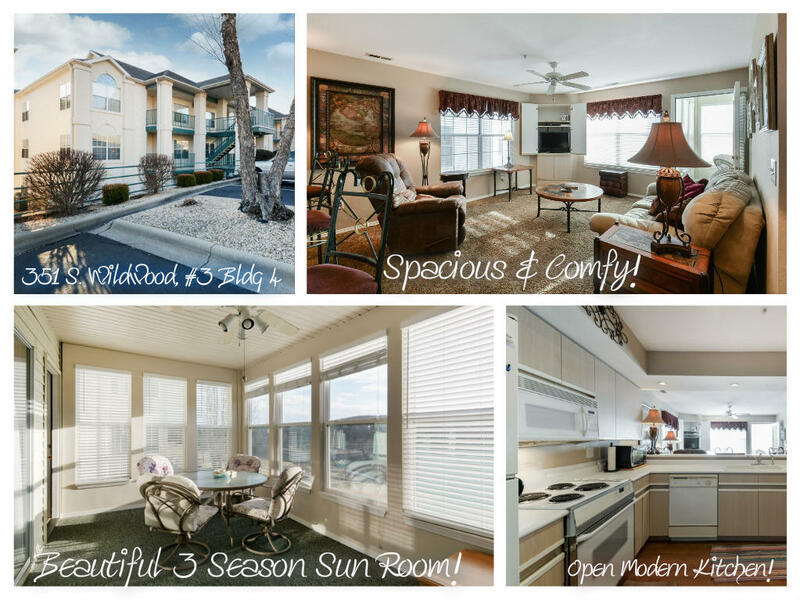 Please call 417.527.8435 for Branson Fairways condos for sale.